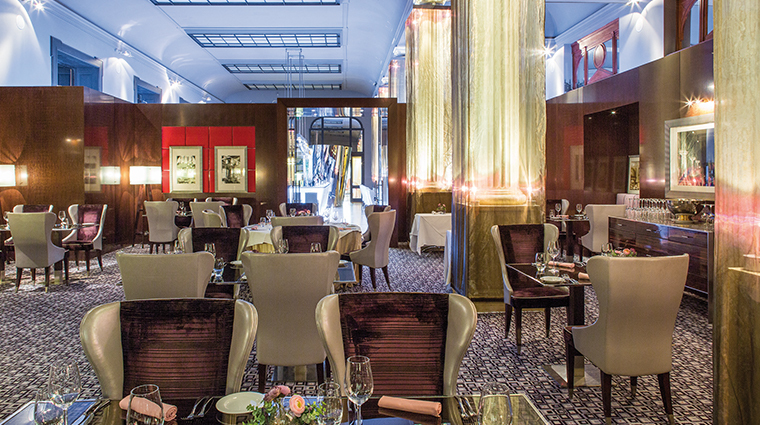 Even in a city rich with beautiful buildings, Carlo IV stands out. The grand neo-Renaissance façade, swathed in heraldic symbols and architectural allegories, has the look of a venerable royal palace. In reality, it was only built in 1895 as a mortgage bank. 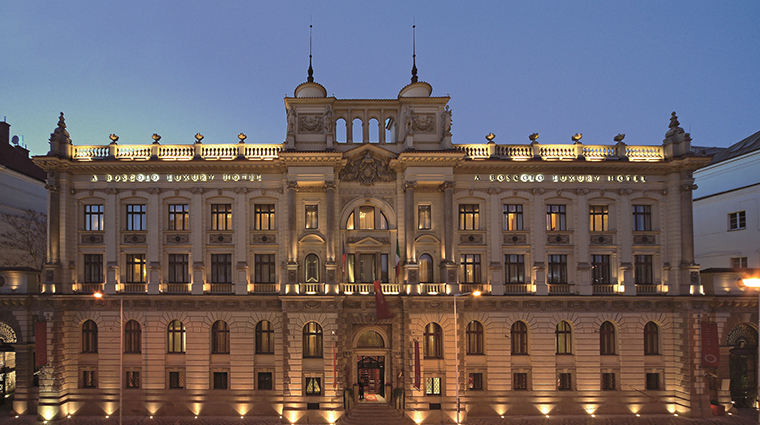 Today, it’s one of Prague’s most luxurious hotels. The grandiose palatial style can still be seen all throughout the property, from the marble floors and coats of arms in the lobby to the frescoes and chandeliers of the Presidential Suite. Yet there’s also a distinctly modern side to this hotel, most notably in the sleek lines of the Inn Ox Lounge and the crisp minimalism of the spa. It’s this mix of heritage elegance and contemporary luxury that makes Carlo IV one of the city’s most appealing accommodation options. And the great location doesn’t hurt, either. 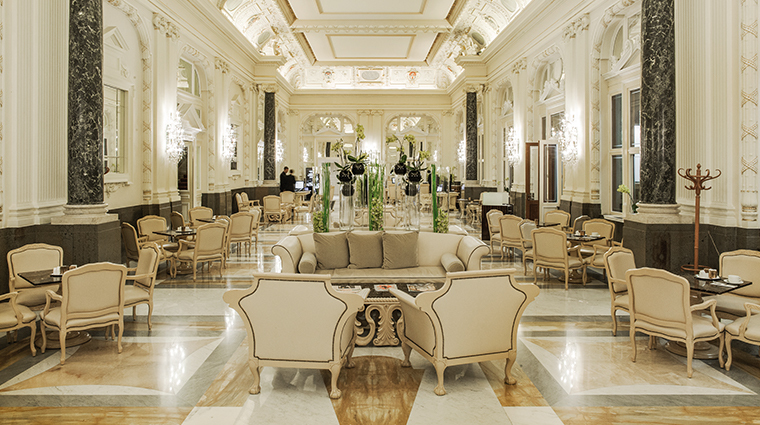 Bask in the beauty of the lobby area, a vast neoclassical hall with shiny marble floors, stuccoes with Bohemian coats of arms and antique furnishings throughout. Look out for the odd interior windows — they used to be the bank teller kiosks. 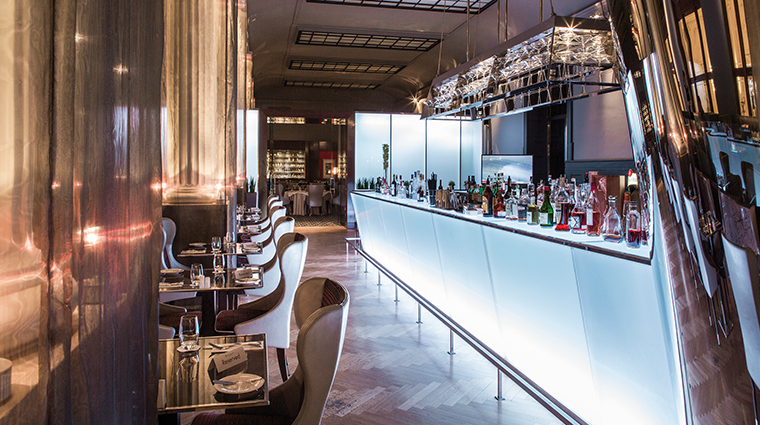 The Vault Bar is one of the loveliest rooms in Prague, made of all dark woods and gleaming surfaces. 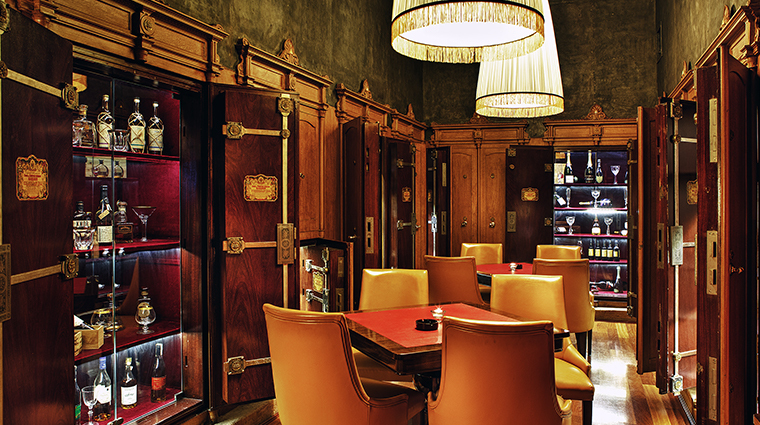 You’ll also find thick walls, wrought iron doors and finely crafted locks, which reveal its glorious past as a bank vault. 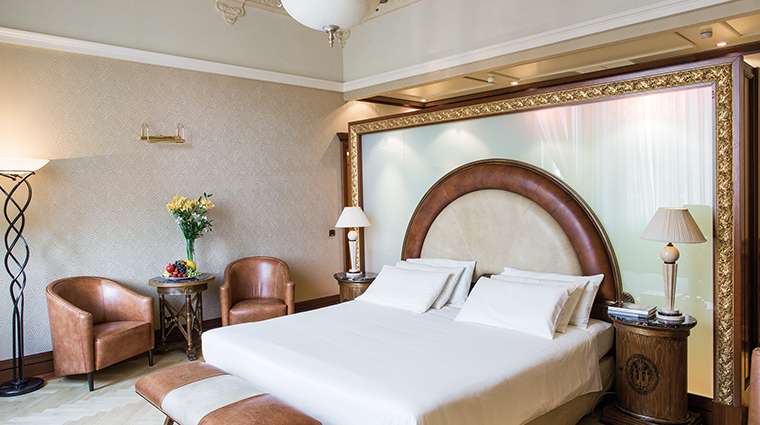 The Prague hotel is in an ideal location, just a five-minute walk from the main train station and 10 minutes from Wenceslas Square and the Old Town Square. Yet it’s just far enough from the tourist epicenter to make it a respite from the selfie-snapping hordes. 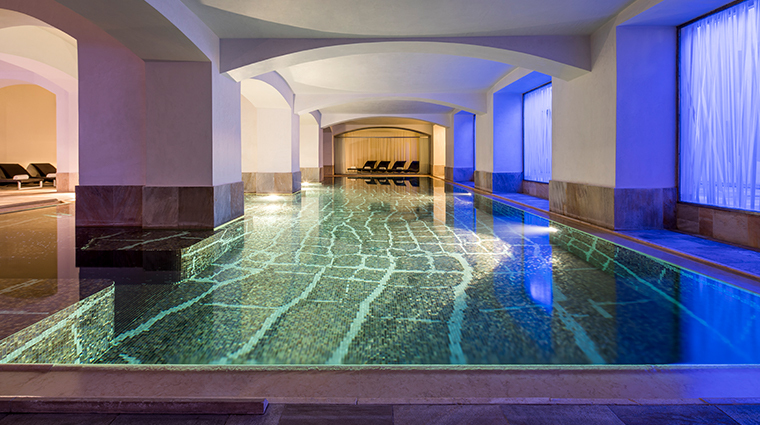 Head underground to explore one of the city’s most impressive spas, complete with a tranquil blue mosaic-tiled heated pool under a vaulted ceiling, a fitness studio and three treatment rooms. 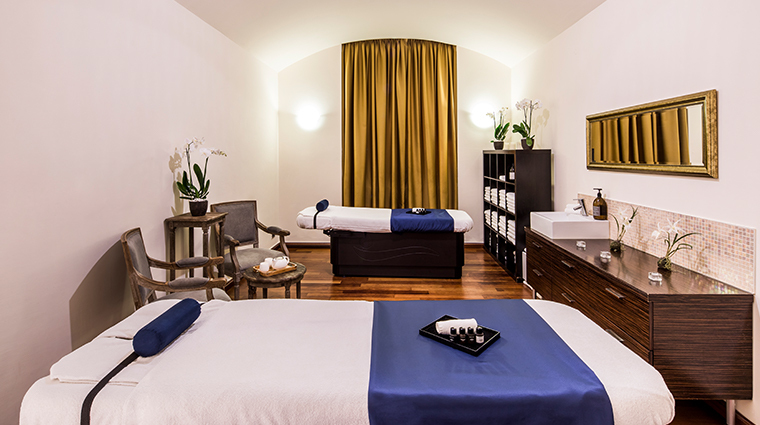 For a twist on the traditional couples massage, try Carlo IV's unique Paris and Helena treatment. A therapist will teach you and your partner pro techniques, so you can pamper each other. On arrival, it isn’t crystal clear where you are supposed to go. Walk straight through the double doors into the grand lobby, then look left — there will be someone waiting to help you behind the check-in desk. Skip the elevator when heading up to your room.Carlo IV has some spectacular staircases with alabaster columns and restored frescoes on the walls that you won’t want to miss. 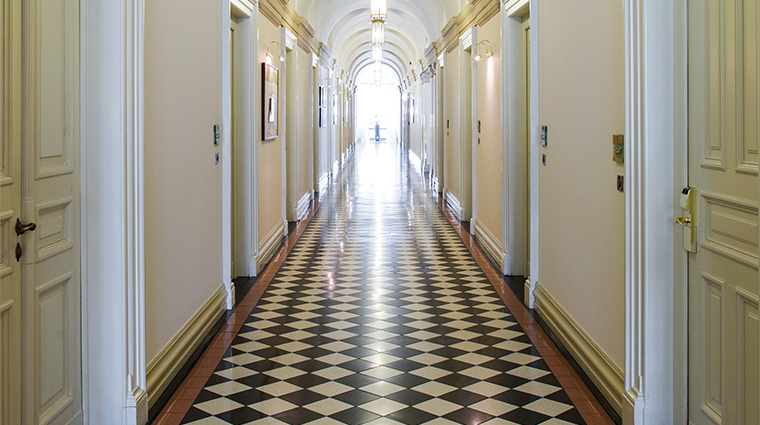 There are two nearly identical presidential suites in this luxury hotel. So don’t worry if there’s a visiting head of state in town; there may be space for you, too. The gym is state-of-the-art but small. It’s fine for a casual user, but not for a fitness buff. 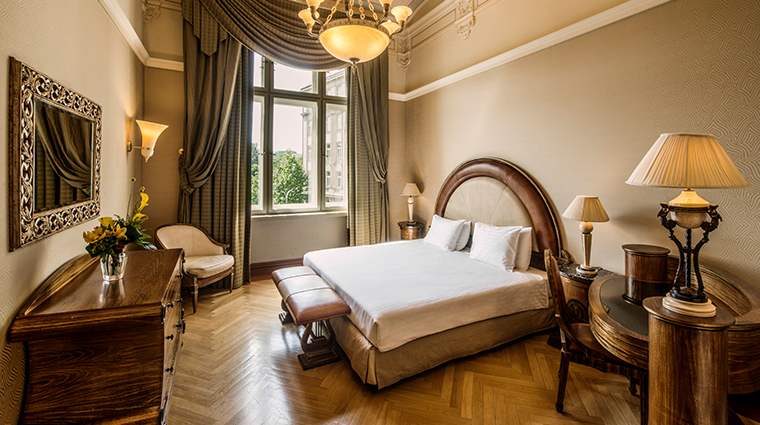 The rooms in the modern part of this Prague hotel are individually furnished in a deluxe contemporary style, with marble bathrooms and silk wallpaper adding extra decadence. The suites in the older building of Carlo IV feature handpicked 19th-century furnishings to complement the high decorative ceilings and lavish period features. 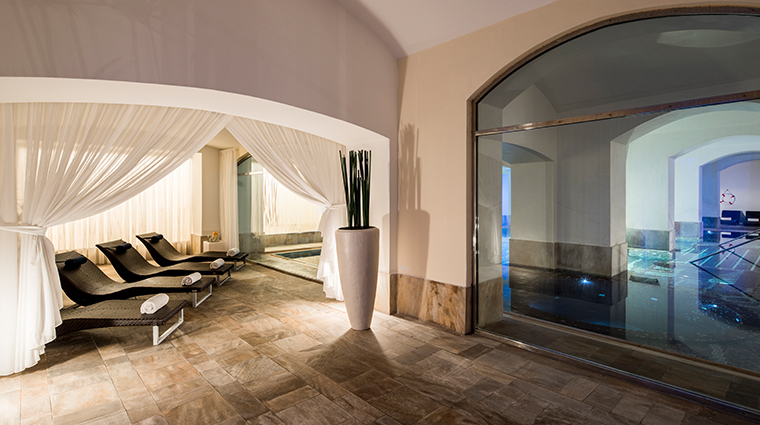 All 152 accommodations, including the two presidential suites and the 13 junior suites, are the work of renowned Italian designer Maurizio Papiri. Inside, the lobby is decorated in the coats of arms of all the most important cities of Bohemia. The modern part of the building is covered in glass frames decorated with green and red leaves. The Prague hotel’s mix of classical architecture and contemporary design is best demonstrated by standing in the door between the main lobby and the Inn Ox Lounge. You won’t find such a stark transition from the old to the new anywhere else, but it works well.